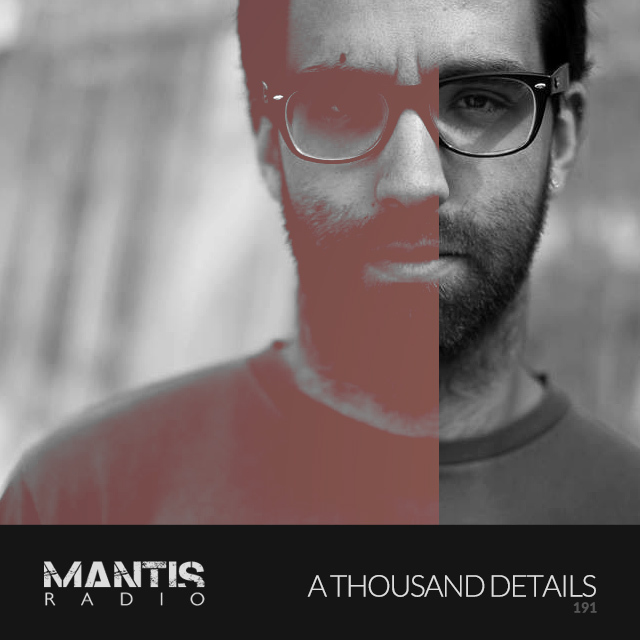 This week’s broadcast includes a session from Portugal’s A Thousand Details. There’s new music from Ad Noiseam’s DJ Hidden, Ontal, Swarm Intelligence, Arell’s April Larson, Lobster Theremin’s Daze, new Sonic Groove, fresh Emetic from Plukkkk, new jungle from Christoph De Babalon and lush forthcoming ambiance from Kranky’s Christina Vantzou. A Thousand Details‘ Gustavo Lima is owner of Reaktivate Records and solo release platform Wretched. Citing influence from industrial and metal titans Nine Inch Nails, Tool, Marilyn Manson, Electric Wizard and Soundgarden to the likes of Makaton, Regis, Fanon Flowers and Surgeon from the techno landscape. The project doesn’t have a genre by itself or a definition. Neither wants one. It’s a musical exploration in the realms of sci-fi, city sounds, industrial and machinery, eerie and mysterious soundscapes. the recreation of hypnotic sensations, dreams with a blend of aggressive beats and distorted sounds. With his more experimental and ambient sound work he releases under the name Solar Debris. 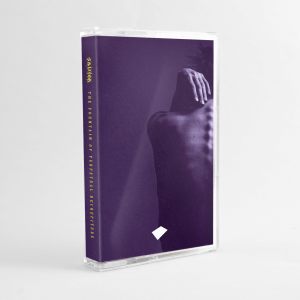 Lima’s debut recording as A Thousand Details saw him share vinyl real estate with fellow Portuguese based musicians, noise experimentalists and Darkfloor favourites – Sturqen. That EP also packed dope remixes from Orphx and Casual Violence. On our next Mantis Radio, October 27th, we’ve a session from Ordinate.